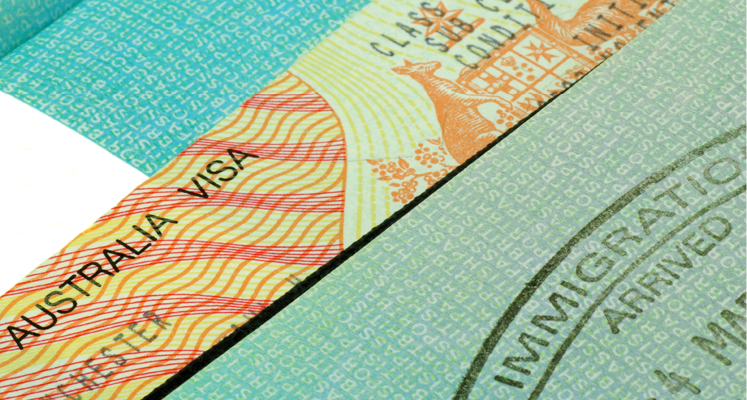 Inflating concerns around temporary work visa numbers is a cynical move by the ACTU to play on unfounded fears by some in the community that migrants take jobs off Australians, Australian Chamber CEO, James Pearson, said today. During ABC’s Insiders program yesterday, ACTU Secretary Sally McManus called on the government to “stop shipping in exploitation” and taking away jobs for local people. “Around half of temporary visa holders are New Zealanders, and other significant numbers include international students and working holiday makers,” Mr Pearson said. “Is the ACTU saying we should change the long-standing mutual work rights arrangements with our Kiwi colleagues? “Or is she proposing to reduce jobs in the education or tourism sectors by cutting back on international students and working holiday makers? “Both of these visitor categories generate huge export earnings for Australians, as well as providing a mobile temporary workforce. “Just because some visa holders have work rights it does not mean they are actually working, and it certainly does not mean they are taking jobs from Australians.